New Kia Europe COO Emilio Herrera more than doubled the automaker's sales in Spain between 2013 and 2017. Kia Europe has appointed the head of its Spanish operations, Emilio Herrera, to the position of chief operating officer following the promotion of Michael Cole. Herrera, 56, takes over next week from Cole, who will move to an as-yet-unannounced senior position within Kia's global operations. Herrera will be based at Kia's European headquarters in Frankfurt, Germany, and will report to the brand's European president, Yong Kew Park. Swiss-born Herrera has led Kia Iberia since December 2012. Between 2013 and 2017, sales in Spain have more than doubled, Kia said. 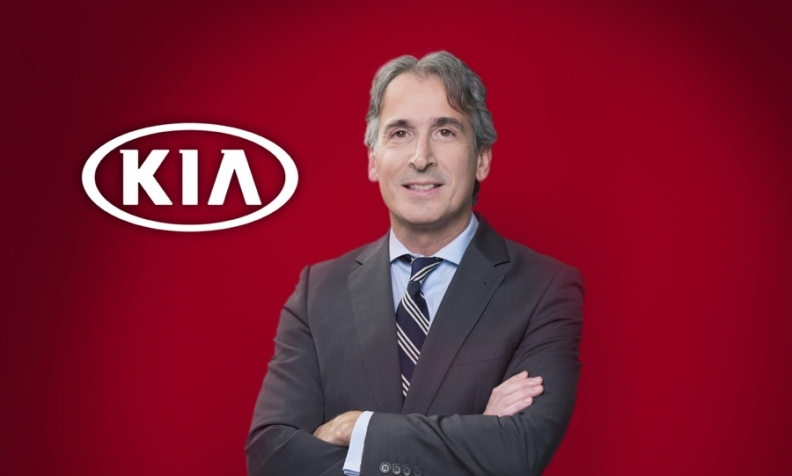 Prior to that, Herrara was managing director of Kia Belgium. He took up that position in 2011, after joining the automaker from the Fiat Group. 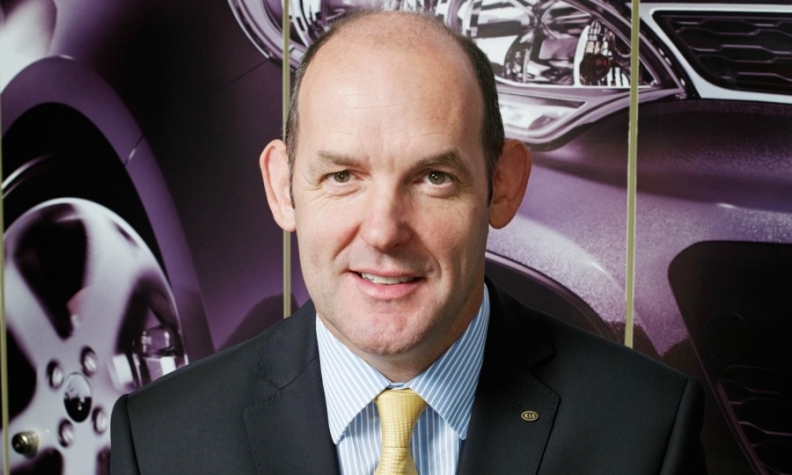 Michael Cole helped boost Kia's European sales by 40% during his time as COO. Cole, 54, was named Kia Europe COO in November 2012. Prior to that he was Kia's boss in the UK. Cole oversaw a 40 percent rise in Kia's European sales between 2013 and 2017, increasing the Korean brand's market share in the region to 3.0 percent from 2.7 percent. Cole joined Kia in 2009 from Toyota, where he rose to the position of UK sales director. Cole started his automotive career in 1995 at Ford.